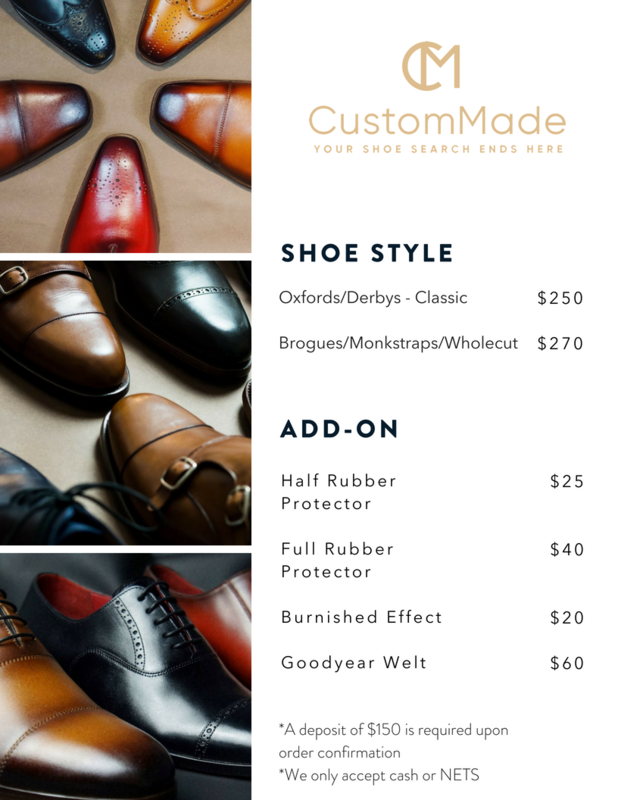 Check out the fitting, designs and quality of our shoes in person. It would be preferable that you book an appointment especially during the busy periods, like lunch time and evening time. 2.) Cross the road. Our showroom is at the 2nd level located opposite the road from UP fitness. The door for stairway S94 is beside Ying Fo Fui Kun, a Chinese National Monument. The nearby landmarks are: Pagi Sore, an indian restaurant and Tan Hock Seng, a Chinese pastry store. Facing these stores, the stairways are on the left (1 min walk). 4.) Enter the door and head to the second level to locate our showroom. 2.) Once you exit, walk straight. You should see Evolve MMA on your right. 3.) Follow the bend and turn left until you see Teh Terik Express, a beverage store and AMOY hotel. 4.) Make a right turn into AMOY hotel and exit to Fuk Tai Chi Museum. 5.) Exit Fuk Tai Chi Museum and make a right turn. You should see UP fitness across the road. 6.) After a right turn, walk straight towards stairways S94. Dong Fang Hong, a Korean Chinese restaurant. 7.) The door to stairways S94 would be beside Dong Fang Hong. (right of the door). Ying Fo Fui Kun, a Chinese National Monument would be to the left of the door. 8.) Enter the door and head to the second level, you should find our showroom. Feel free to call/drop us an email. 3.) Leave your name, email and contact number on the form. 4.) We'll send you an email with more details shortly.